After being blinded by a radioactive substance that fell from a speeding truck, Matt Murdock distressingly lost his eyesight. However, the substance was a blessing in disguise as it increased the rest of his senses to superhuman levels. 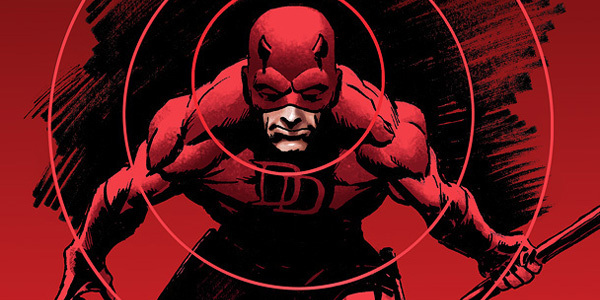 Following the death of his father at the hands of gangsters, Murdock is motivated to avenge him and encounter the criminal underworld as the dark red costumed superhero named Daredevil. 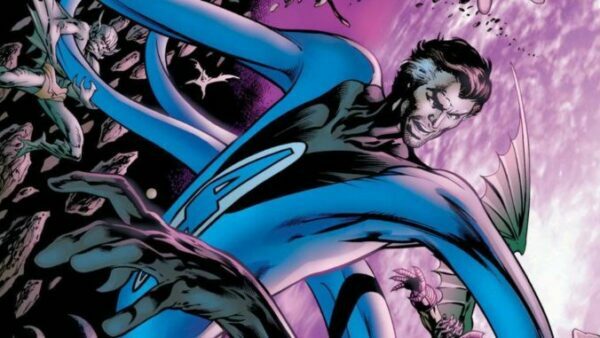 As one of the brightest minds in Marvel Comics, Reed Richards expertise revolves around engineering, physics, chemistry, biology and even extraterrestrials. While the scientist is quite known for his intelligence, his claim to fame is his stretching superpower. After being bombarded with cosmic radiation along with Susan Storm, Johnny Storm and Ben Grimm, they find themselves endowed with incredible superpowers. Naming themselves as Fantastic Four, the team fights crime with Richards leading from the front. 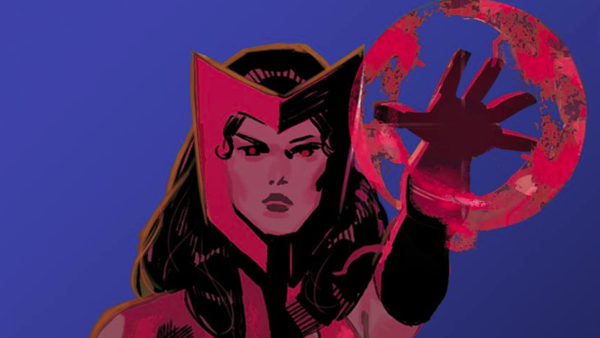 Originally a supervillain, Scarlet Witch was one of the founding members of Brother of Mutants. With her supernatural abilities to alter reality, teleportation and matter manipulation, she was quite a handful for X-Men. Once Scarlet Witch turned over a new leaf, she joined the superhero team of Avengers. 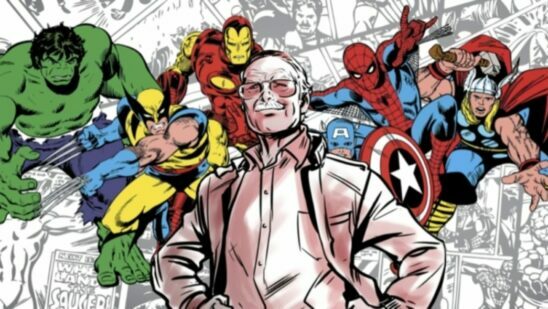 Apart from being one of Stan Lee’s greatest creations, she is undoubtedly one of the most outstanding female superheroes of Marvel Comics. Years before Luke Cage or Blade were fighting crime, it was T’Challa aka Black Panther who paved the way for superheroes of African descent. After making his debut in a Fantastic Four storyline, the character was well-received and eventually had his very own comic books. 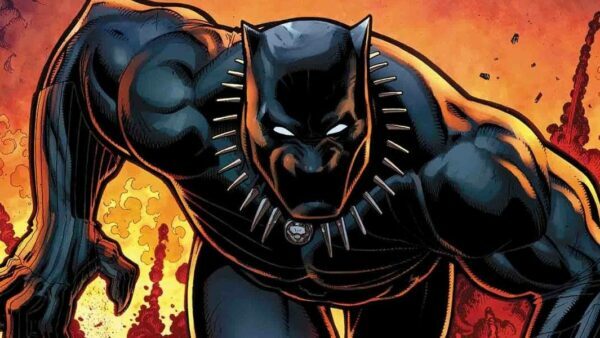 Unlike several entries in the list, Black Panther possesses no superpowers. Instead, the character relies upon his genius intellect, combat skills, advanced technology and gigantic wealth in order to battle his enemies. There is no doubt about Thanos being a powerful villain but ever wondered about a character who is even more dominant than him? Look no forward to Galactus. Unlike most some supervillains who limit themselves to terrorizing a mere city, Galactus takes a giant step further by setting his eyes on planets! 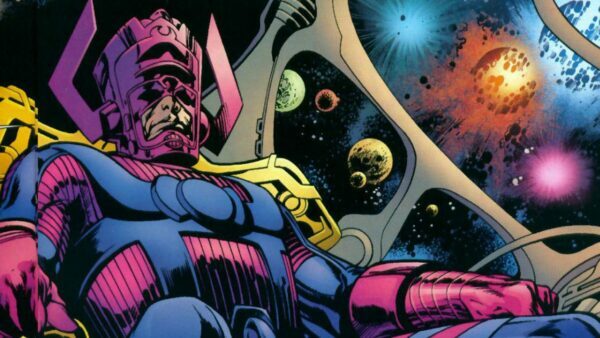 As a cosmic being, Galactus is often depicted as a god-like figure who devours planets in order to sustain his life and has been a major nuisance for almost every Marvel superhero. Similar to Scarlet Witch, Natasha Romanoff was introduced as a villain and would go toe-to-toe against Iron Man. Deadly as much as she is beautiful, the character is an expert marksman, skilled combatant and has a handful of gadgets at her disposal. 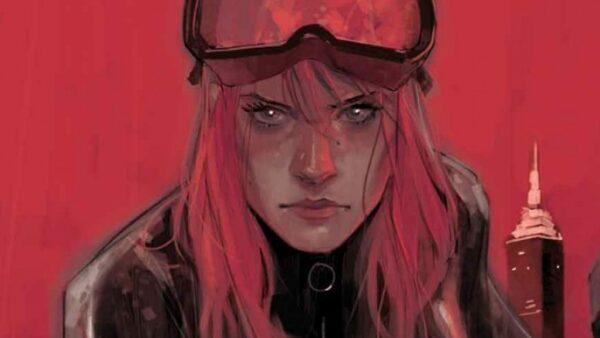 Under the alias of Black Widow, she was a Russian spy but would eventually change sides and would serve the United States as a spy for S.H.I.E.L.D. and soon gained membership in the superhero team of Avengers. Jennifer Walters was just a lawyer until her life drastically altered after a near-fatal accident. Desperate for a blood transfusion, her cousin Bruce Banner aka The Hulk step forward. Having the blood of a superhero running through your veins is bound to have a few consequences and as a result, Walters became She-Hulk. 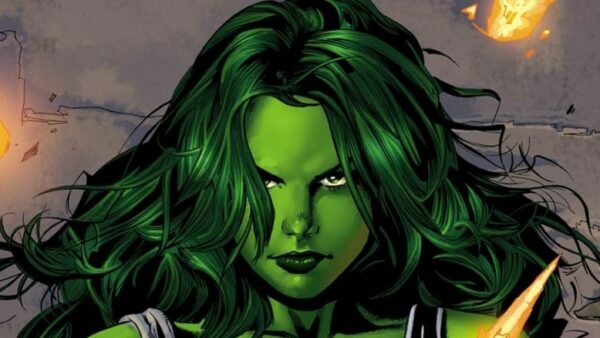 Unlike her cousin, Walters can transform into She-Hulk at will instead of being angry and still possesses her senses and intelligence. Apart from being a superhero, she is an exceptional lawyer who has served as a legal counsel for dozens of superheroes. Not even a single Marvel villain can match the cruel intensity of DC’s Joker but if there is one character that comes close, it is none other than Norman Osborn. After being exposed to a chemical formula concocted in his company Oscorp, he is driven insane and turns into a life of crime. 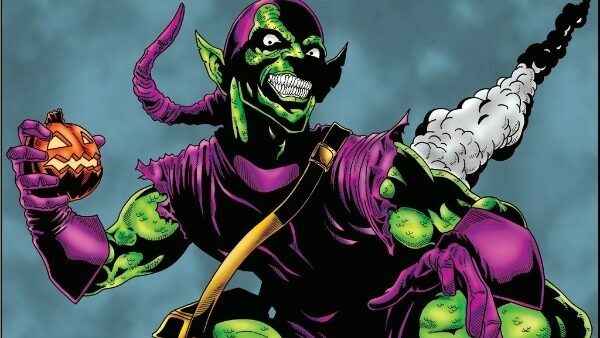 Though the mantle of Green Goblin has been further passed on to three individuals including his son Harry Osborn, it is Norman who unquestionably stands out as the most ruthless iteration of the frightening villain. Responsible for several tragedies of Spider-Man, Green Goblin unapologetically tore the hearts of comic book readers when he killed Spidey’s love interest, Gwen Stacy.